Great central location. 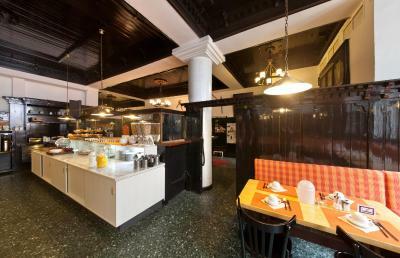 Interesting reception/ breakfast room design. 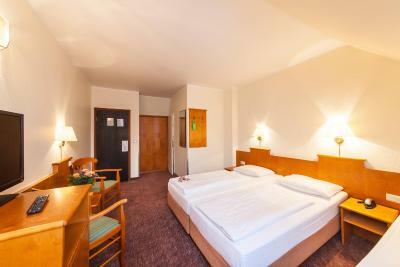 The hotel was within walking distance of most major attractions in Cologne. Simple but clean room. Sweet on the table. Friendly staff. Location and very friendly and helpful staff. It's ok for a short stay. 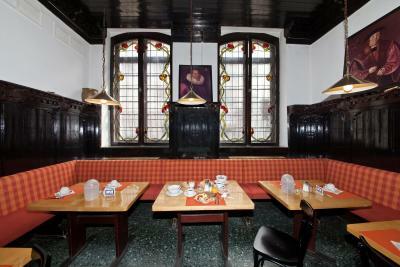 Very central; staff friendly; small pleasant room- olde world feel: 1709. Breakfast buffet very good. The location wasn’t that bad. Very close the the center, old town and train/metro station. Easy, pleasant walk from Cologne hbf. 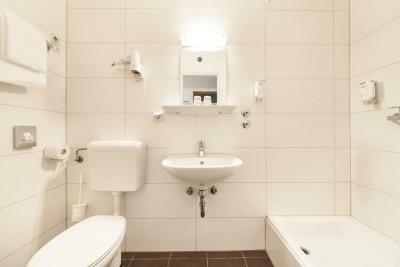 Clean, simple rooms and bathrooms which was all I needed. Good price. 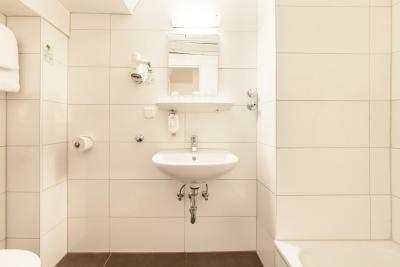 Novum Hotel Ahl Meerkatzen Köln Altstadt This rating is a reflection of how the property compares to the industry standard when it comes to price, facilities and services available. It's based on a self-evaluation by the property. Use this rating to help choose your stay! 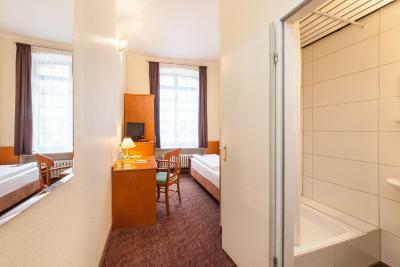 The Novum Hotel Ahl Meerkatzen Köln Altstadt is located in Cologne's old town and offers bright rooms with free Wifi. 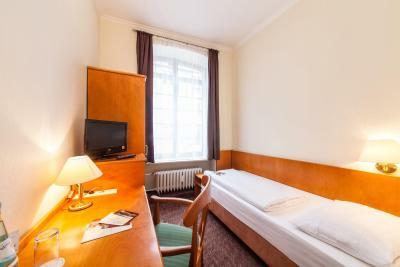 The historic Heumarkt square with an underground station is a 5-minute walk away. From there, the underground connects you to the Koelnmesse Exhibition Center in 5 minutes. 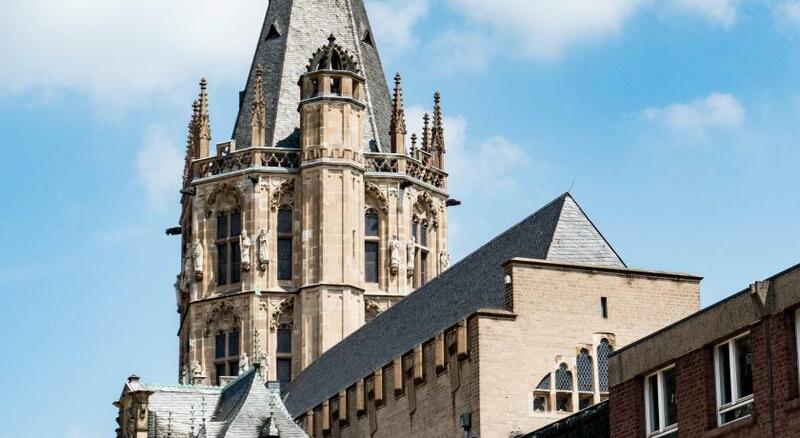 The famous Cologne Cathedral is a 15-minute walk away from the Novum Hotel Ahl Meerkatzen Köln Altstadt. 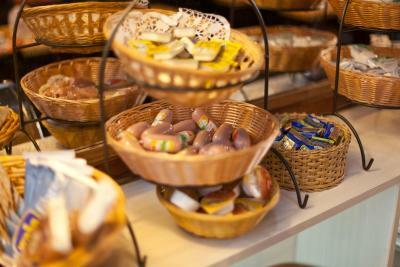 A rich breakfast buffet is served every day. Public parking spaces are available for an extra fee. 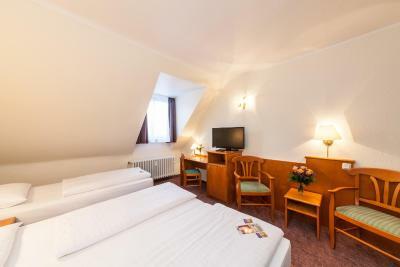 When would you like to stay at Novum Hotel Ahl Meerkatzen Köln Altstadt? 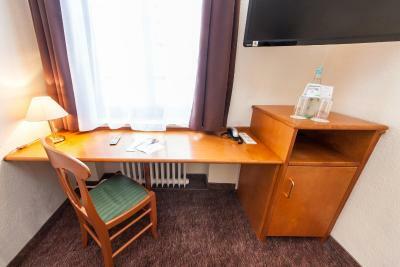 Cozy room with a work desk and a cable TV. 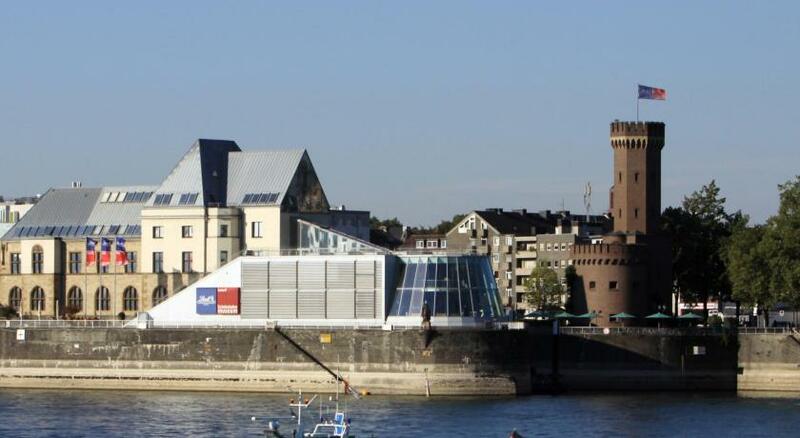 The Novum Hotels are mainly located in the pulsing hearts of Germany's major cities. With our three brands, Novum Hotels, Novum Style Hotels and the 4-stars Novum Winters Hotels we are able to cater every guest's needs and wishes. House Rules Novum Hotel Ahl Meerkatzen Köln Altstadt takes special requests – add in the next step! 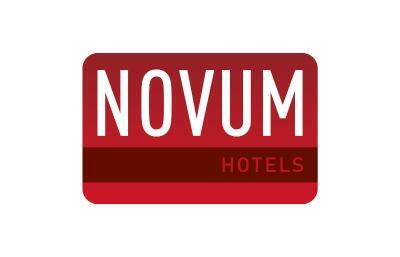 Novum Hotel Ahl Meerkatzen Köln Altstadt accepts these cards and reserves the right to temporarily hold an amount prior to arrival. Please note that public parking spaces are located just under half a mile away, at Heumarkt. Hotel guests can park here for a reduced fee of EUR 6 per day if they show their parking ticket at the front desk. The staff on reception were not very welcoming, they didn't have any spare pillows at all and provided only a spare duvet to use. And the rooms were quite dated. Mould in the window. 1x room was not ready at checkin. 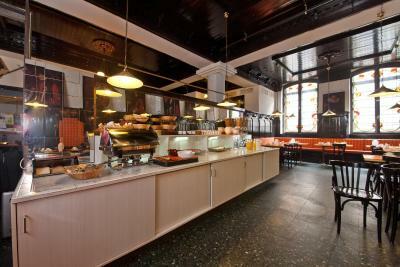 Location, perfect walking distance to the main bars and restaurants. The filthiest hotel I’ve ever stayed in. The curtains hadn’t been washed in more than 5 years I think. The toilet smelled. The shower curtain was filthy and The carpet was the worst. A shame cause you could tell that the hotel was old and had it been taken care of would be really special. Carpets in room 16 needs to be cleaned deeply or replaced , because smelt very bad combination of beer , cigarettes and urine . Cleaning stuff does not care about layer on the dust on the top of wardrobe. Definitely not recommended for allergic kids. 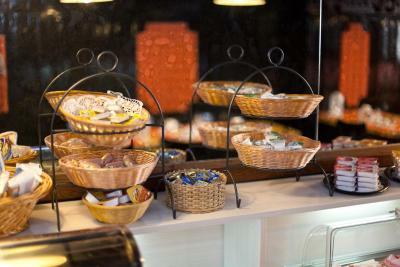 Good location, nice stuff , nice breakfast, very helpful stuff. You could hear everything through the walls. People in the next room as well as walking - and talking - in the hallway. The bedroom window was opened every morning by the personnel. Without closing it again. While leaving the heating on. I was initially put off by some reviews which i now think were completely over exagerated. If you are a bit if a prudish conservative type this may not be the location for you, that's your personal preference please don't put others off!!! 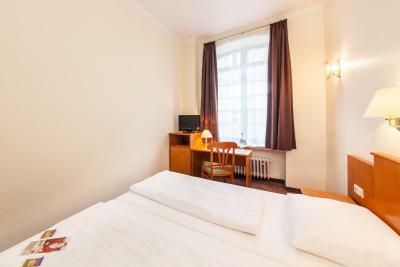 Very basic but cheap hotel. Staff helpful and rooms obviously very worn but clean. Excellent location for exploring city. Was expecting a lot of noise due to there being some clubs close to the hotel but happy to say we had a peacful undisturbed sleep all three nights of our stay! Great value for money would visit again. Thanks for hassle free stay. The room looks quite tired, and did smell horrible. The bathroom wasn't clean. The shower was dirty, the shower curtains were stained. The hotel is in dire need of redecoration. 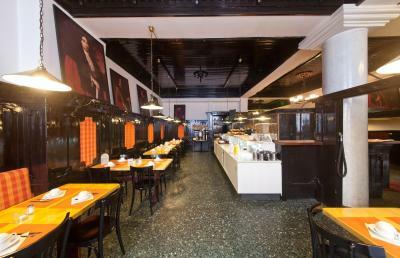 The hotel location is great, walking distance to the city centre and the train station, in close vicinity to plenty of restaurants and bars. Facilities in the room felt slightly outdated but clean. 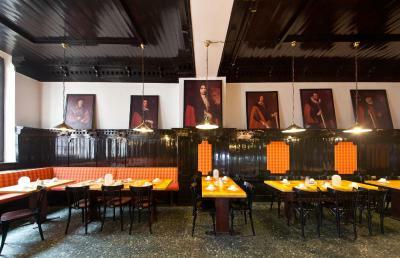 Very comfortable, good location and friendly staff. The price and the location.